Customise your A5 or A6 postcards, DL sized cards and greeting cards with Avery WePrint. These cards work great for trade shows, corporate events, direct mail flyers, menu cards and wedding invites. Print single or double sided, with your own design for a professionally branded look and feel across your business or special event. Our range of templates is designed to inspire you to create your ideal set of cards. Simply upload your own design and we print for you in 3-5 working days. Design your own customised labels, ring binders, business cards, discs, signage, cards online & get them delivered to you. Upload an image, PDF or logo to get started. Need inspiration? Use our pre-designed template or create a design from scratch. 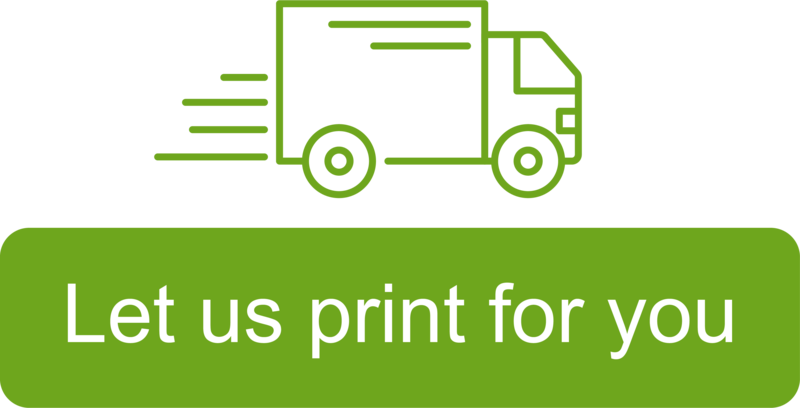 Using our digital printing technology, we will print and deliver your products to your door step within 3-5 working days.